MiniStars Childcare is a private childcare provision accommodating 33 children aged 6 months to 5 years, with a focus on learning through play and utilizing the many experiences gained from the wonderful outdoors. We strive to ensure that your child will learn, develop and be challenged in natural and diverse ways. We are a childcare provision which is not just a place for your child to be during the day, but a place where your child will be safe, cared for, and will be completely prepared for the move onto big school. Imbedded in our activities is the time to allow children to explore and experiment by playing with high quality resources and equipment. Providing inclusive childcare is one of our core values and as such we follow the statutory guidance ‘SEND Code of Practice 2015’ to ensure we meet the needs of all children. Through consistent supervision and interaction with the children we ensure that they feel secure enough to try new ways of examining their surroundings, using all of their senses to learn. Children’s creativity develops most productively within a rich learning environment supported by sensitive and responsive adults. An environment that lets them imitate what they see, experiment with ideas and, more importantly, contribute their own ideas, is an environment where they will achieve the best possible outcomes for their age or stage. To promote the well-being of every child to live happy, healthy, safe and rewarding lives. 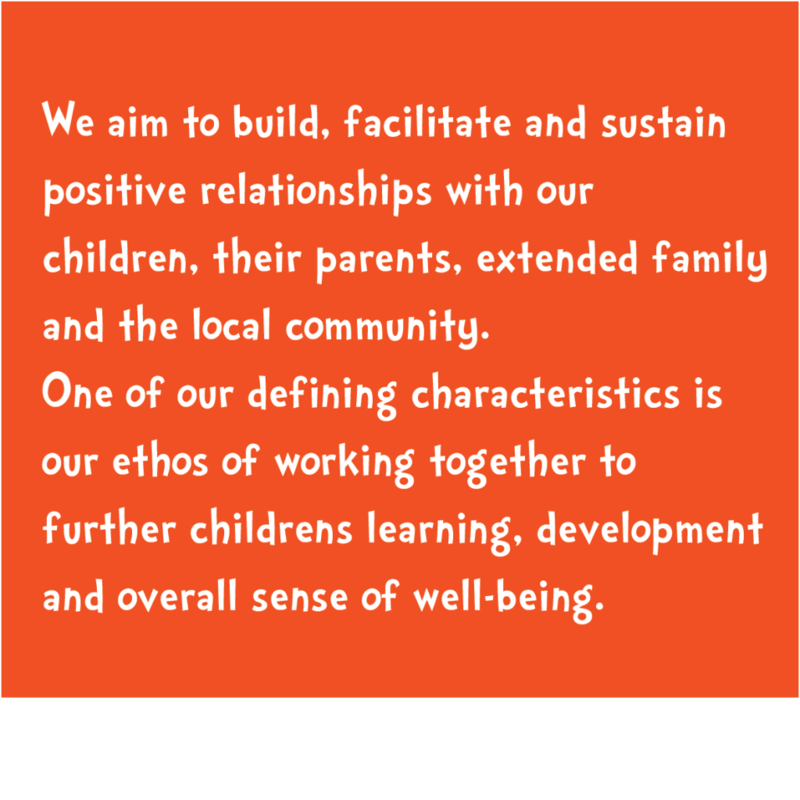 Working together to create genuine opportunities for children and parents, to fulfil their hopes, aspirations and dreams. Each child’s day is currently planned to enrich their interest in the many areas of the curriculum; encouraging enjoyment whilst learning through play. We aim to care for children in a manner that is relaxed, friendly, stimulating, inspiring and challenging. 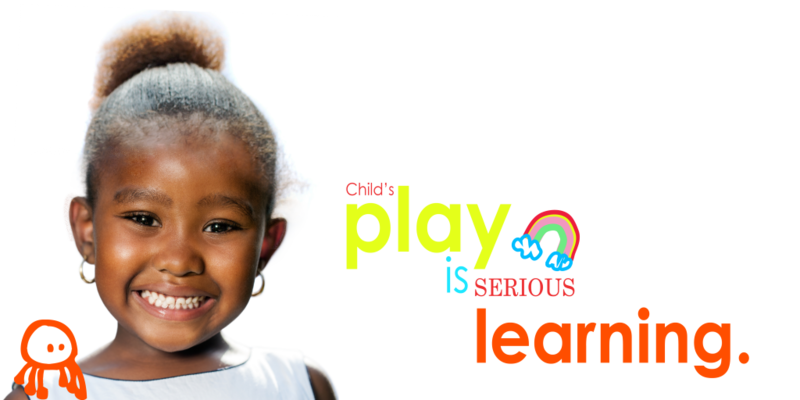 Our mission is to provide the children with the confidence to grow and learn at their own pace and in an environment that is safe and secure. Children are treated with respect as individuals. Our service and delivery are developed and designed around their changing needs. Racial and cultural diversity are recognised and respected. Mini Stars Childcare employ highly qualified, committed, experienced and enthusiastic staff who have created a stimulating environment where your child’s first experiences of nursery school is an exciting place to be. This exciting place offers a variety of experiences which allows the children to develop their own interests and a love of learning through play. in preparation for their transfer to infant school. Experience the most natural of environments where your child’s skills are developed, their experiences are widened and their individuality valued. MiniStars Childcare is an environment where all children and their families are listened to, valued and respected. By working in partnership with parents, community and external agencies, we aim to meet and exceed all of the goals set out in the government standards for childcare and the Early Years Foundation Stage. As we are equipped with high quality resources and equipment we are able to offer a variety of interactive educational experiences based on each individual child’s stage of development, with an emphasis on learning through play, challenge and discovery.